A series of seven figures appear in the book, beginning on page 269. In the book these figures appear only in black and white. Here are links to colour versions of those six images. 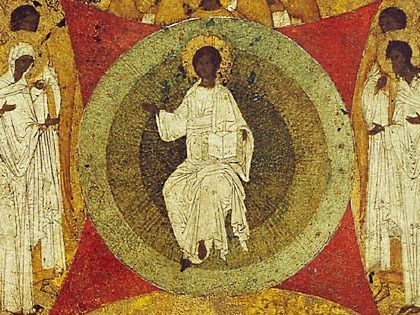 Figure 2: “God Rested on the Seventh Day” (detail), Pskov School, Mid-Sixteenth Century. Figure 3: CSWG, Chapel of Mary and the Angels, Monastery of the Holy Trinity, Crawley Down. Figure 4: CSWG Chapel of Mary and the Angels, Monastery of the Christ the Saviour Hove.